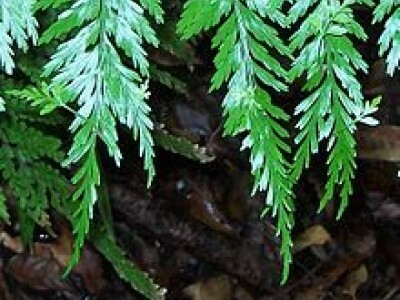 Attractive tree found lowland forest North Cape to Banks Peninsula. 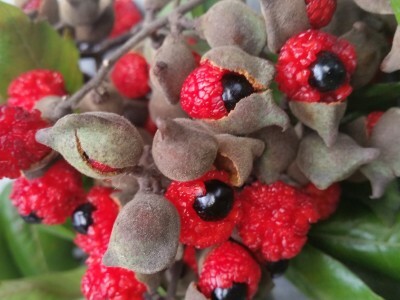 Attractive coastal tree, much larger leaf than our mainland titoki, produces masses of red berries. 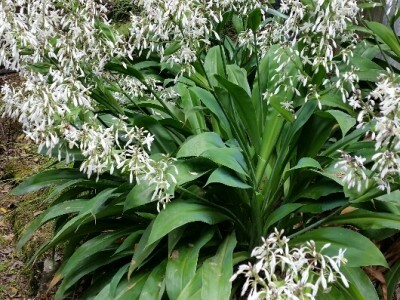 Renga renga or rock lily is a very adaptable coastal plant with white flower through spring. 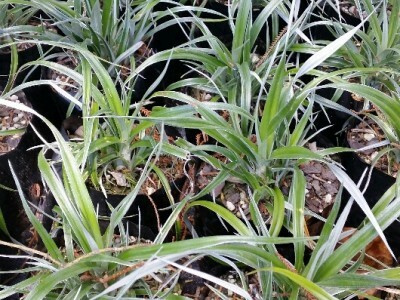 Most distinct of the Astelia, very broad silver foliage. 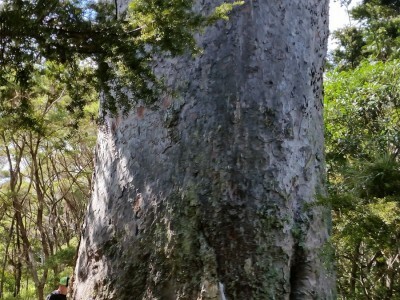 Large forest tree most common to the northern half of North island. 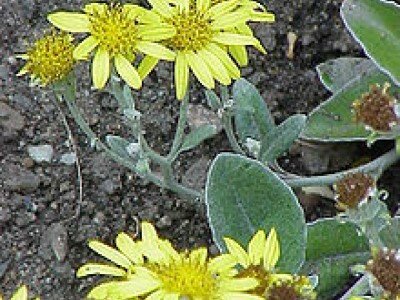 Attractive yellow flowering spreading shrub with grey felted foliage. 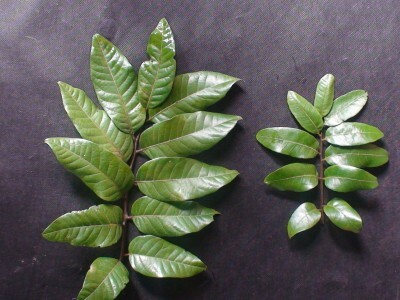 Large wavy-edged leaves,undersides white and felted. 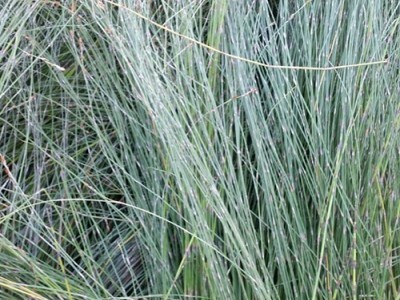 grows approx 3 metres in height. 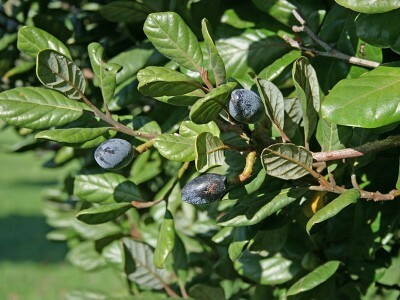 Northland tree, attractive spreading garden specimen.